When it comes to sheer numbers in the realm of video games, the Mario series sold a whopping 210 million copies – thus making it by far the best-selling video game franchise of all time. Suffice it to say, our slightly pudgy yet pixellated Italian plumber has a legion of fans. Twitch streamer Darbian can be certainly counted one among them. And he has proven his ‘credentials’ with aplomb by completing the entire run of the renowned 1985 classic Super Mario Bros in under 5 minutes. Yes, you read that right! And the best part is – the entire speedrun was completed on an actual NES, as opposed to some kind of an emulator setup. Now in case one is inclined, you can also check the heart rate of the world record beater (presented on the left side of the screen) as his Mario avatar jumps, ducks and runs his way through the ultimate side-scrolling platform based scenarios and dungeons. 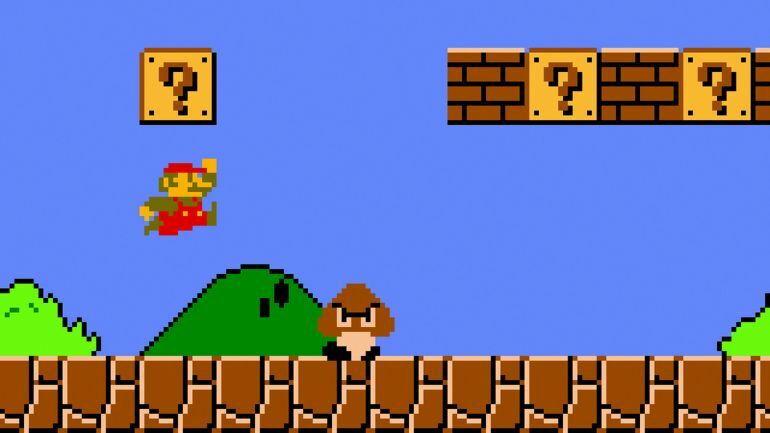 The glitch allows players to grab the flag at the end of a level at the very bottom, rather than somewhere above and waiting for Mario to come down, was originally being used on [the levels] 1-1 and 4-1. Since those levels come early in the run, they were low hanging fruit. 8-3, on the other hand, required more practice since it comes toward the end of the run and pulling off the glitch requires precise play leading up to that point. There are still two humanly-doable framerules to save. The first is in 1-2 and the second is in 4-2, totaling 0.7s. Beyond there, one could save a few frames in 8-4—up to a handful without doing anything too crazy. There’s another handful of frames that could be saved by going all out.